Features: A family event with over 75 free activities for all ages! Summer Fest hosts the one and only General Mills Make your own Cereal Tent, STEM Tent, Camp Zone, Inflatables, Balloon Glow and more! 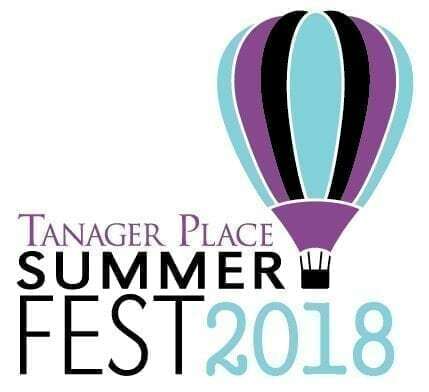 For the past 27 years this FREE family event— made possible by generous sponsors—celebrates Tanager Place’s mission to support children and families in our community. We need 250 amazing volunteers to help make Summer Fest a success!